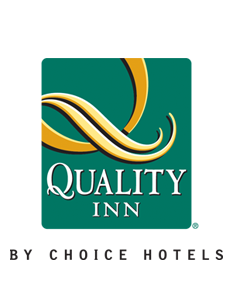 A Choice hotel property, the Quality Inn in Brookfield welcomes business and leisure travelers. A variety of room choices including meeting space is available. Complimentary services include free coffee, parking, seasonal outdoor pool, business center, wireless internet, fitness room and free, hot breakfast. Other amenities like valet cleaning service, guest laundry and pet friendly rooms are available for an additional cost. For more information or to make a reservation, click below.